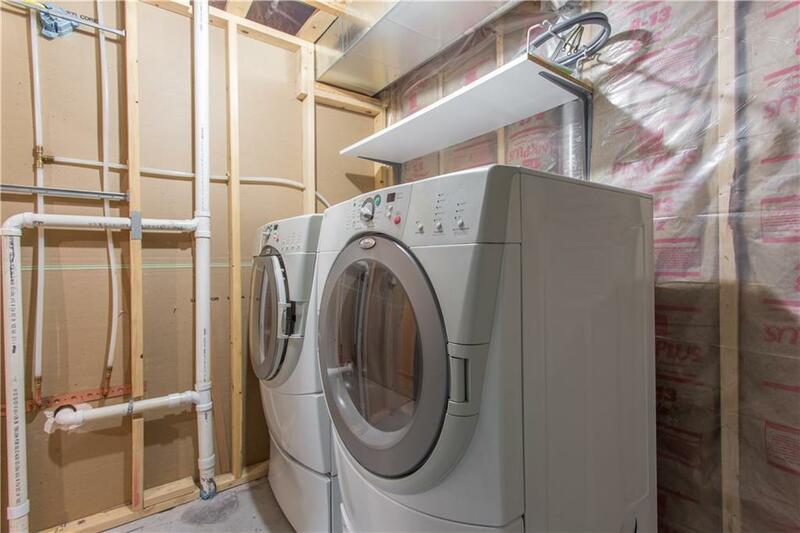 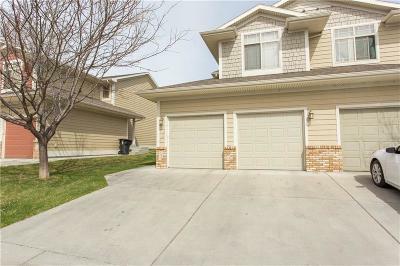 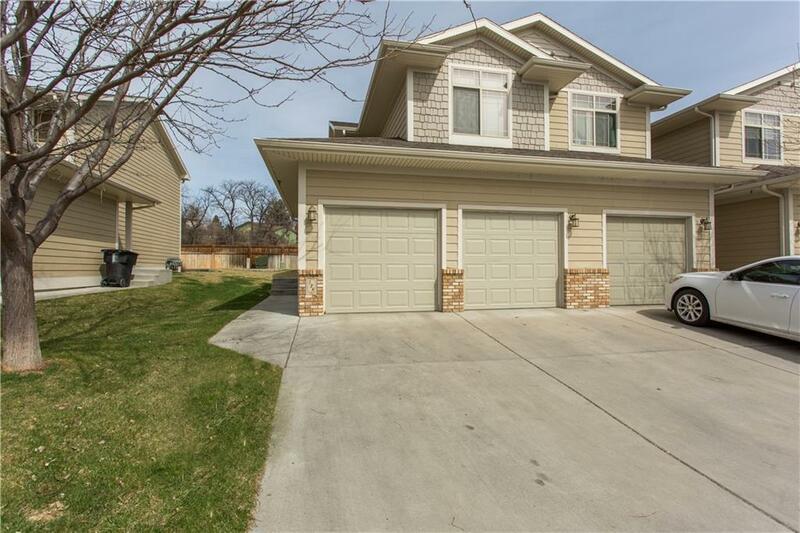 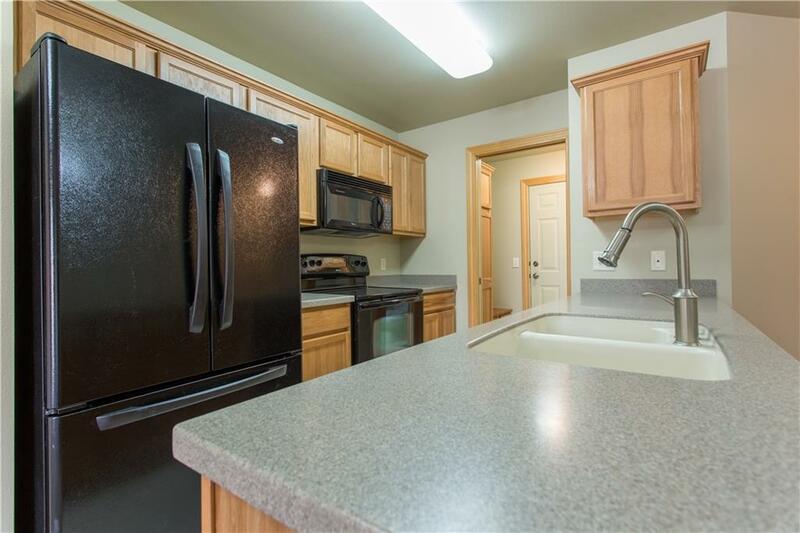 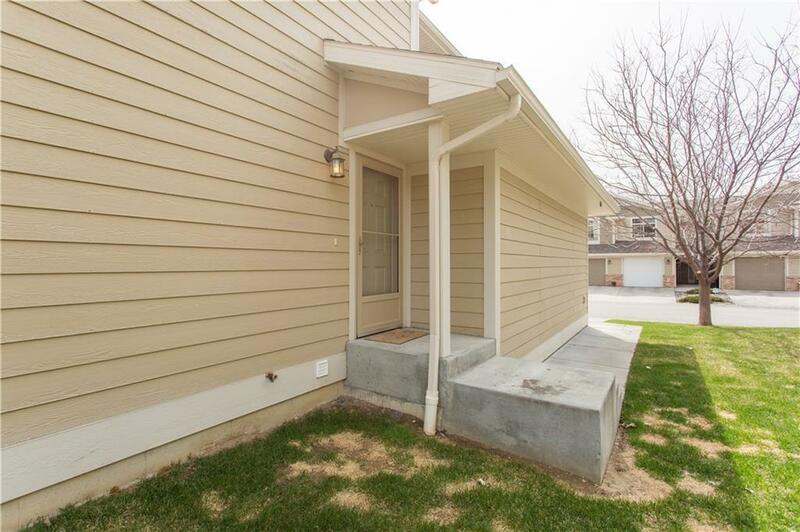 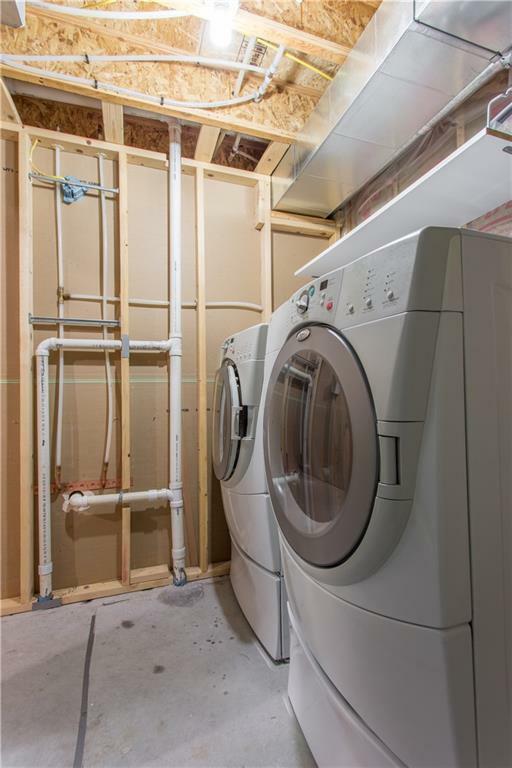 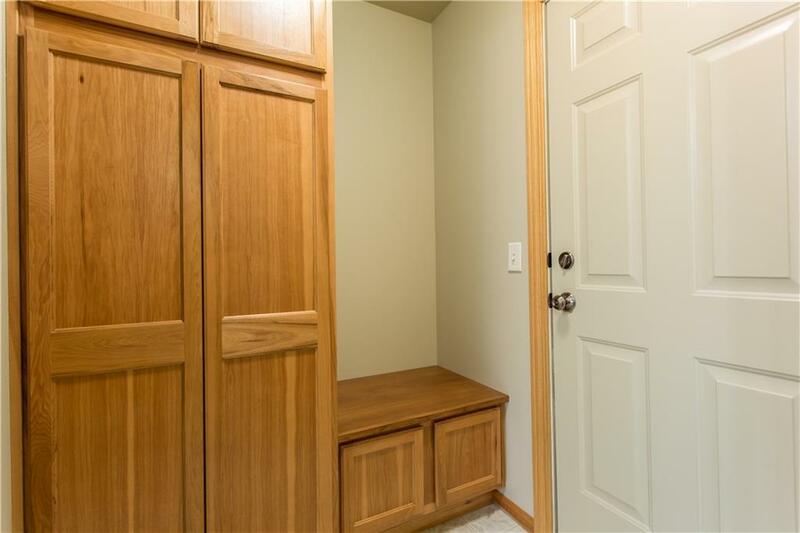 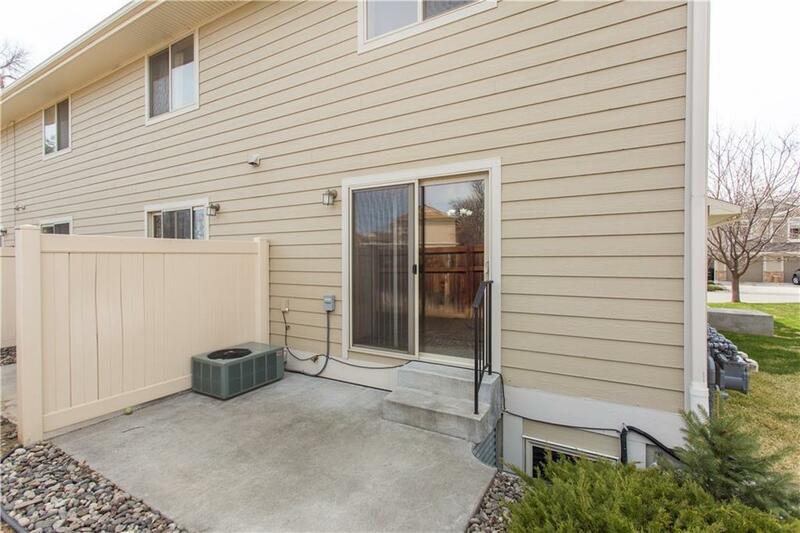 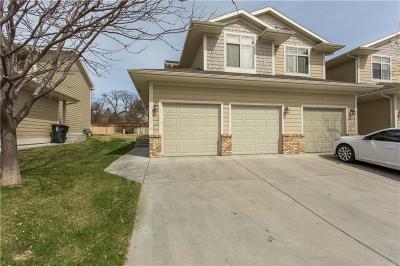 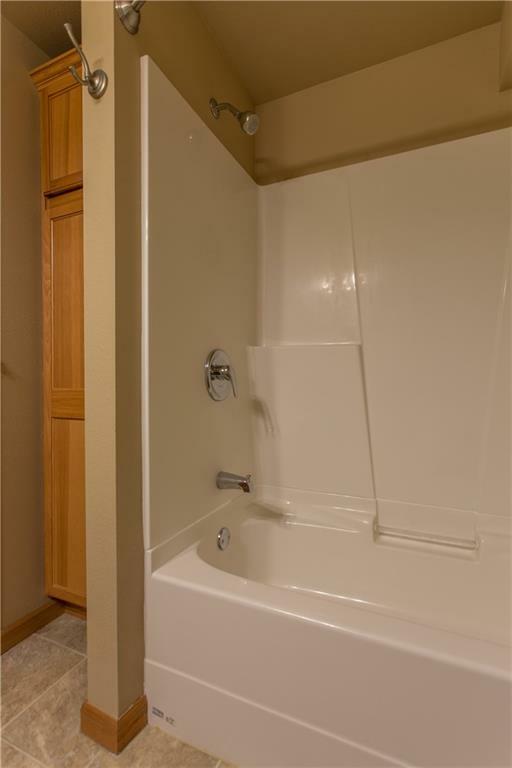 Enjoy maintenance free living in this spacious, end unit townhome. 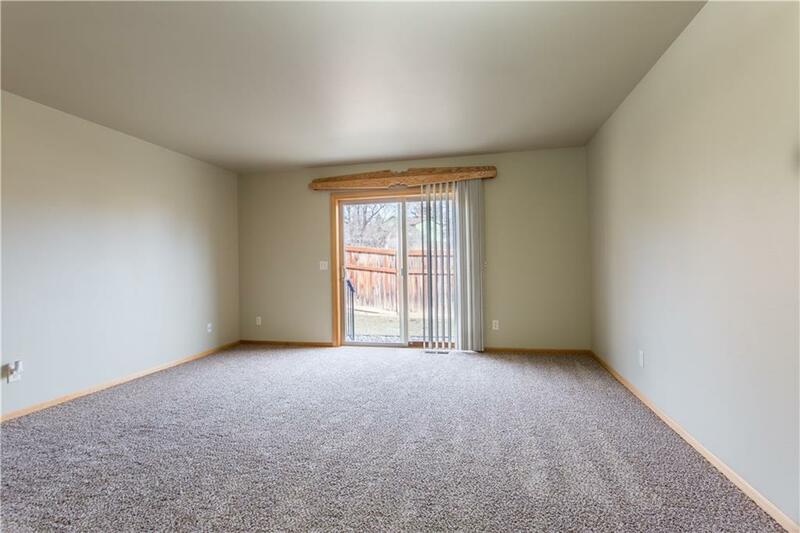 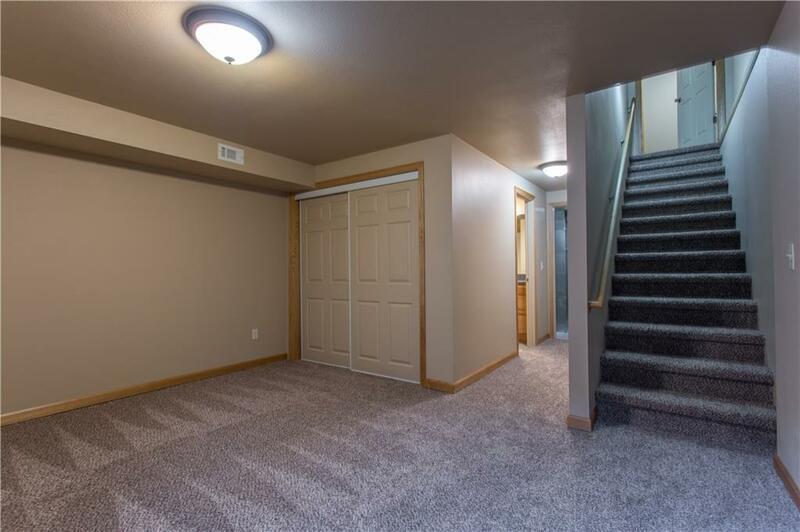 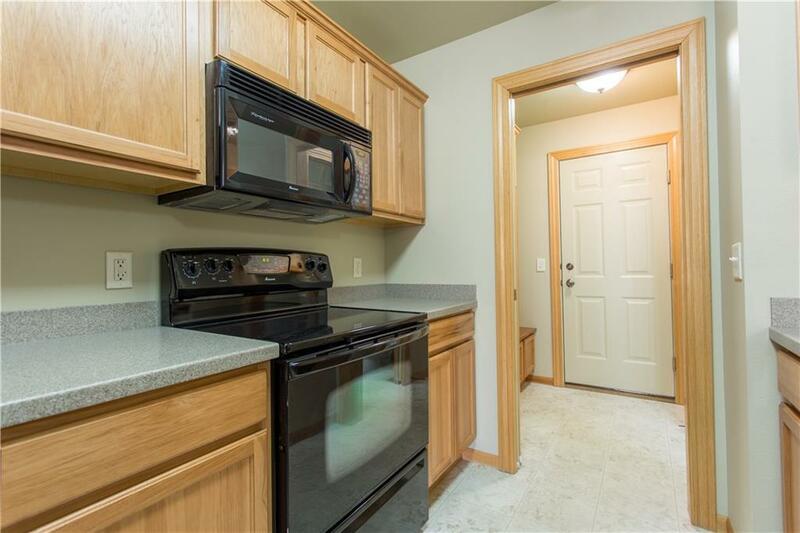 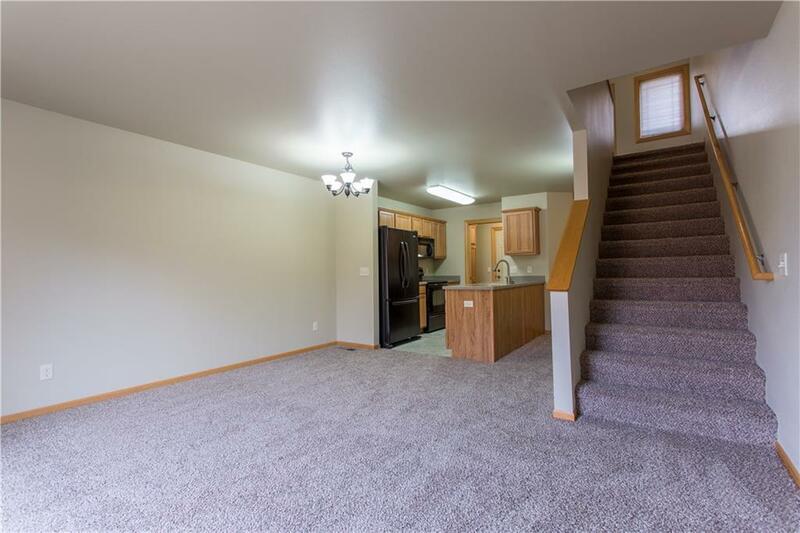 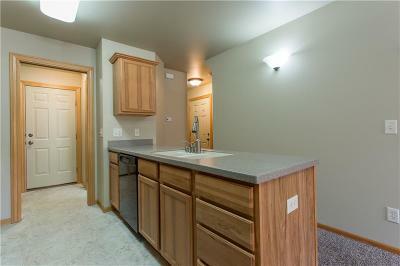 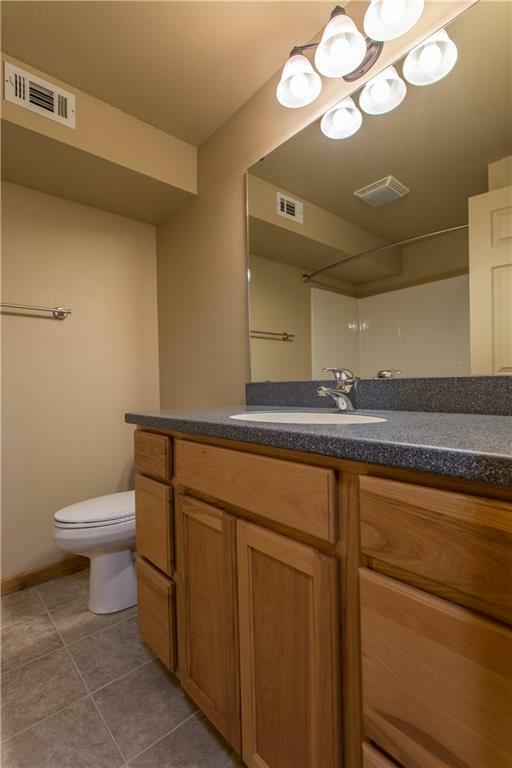 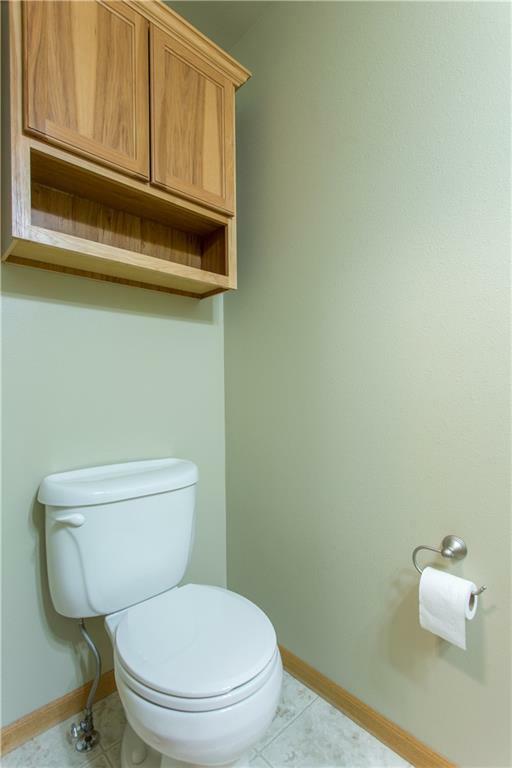 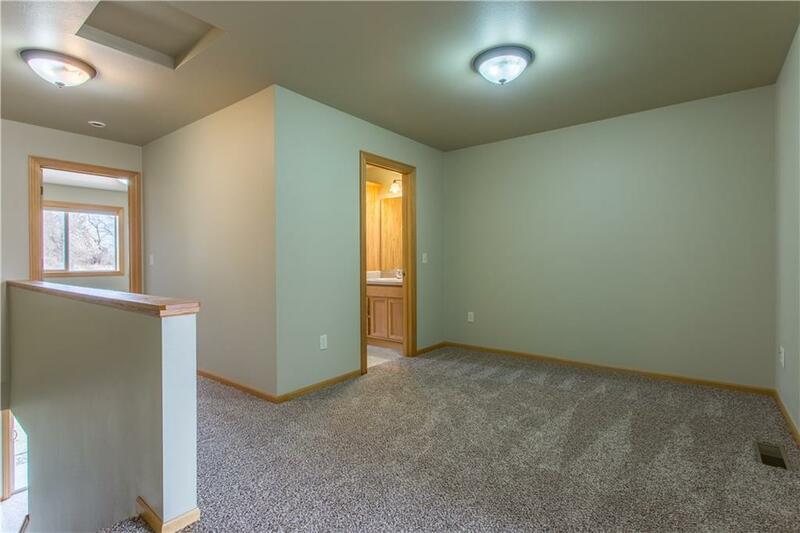 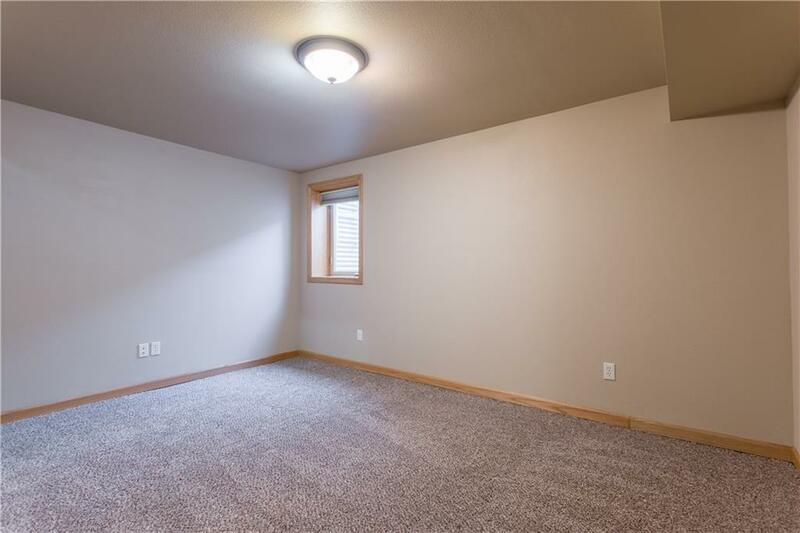 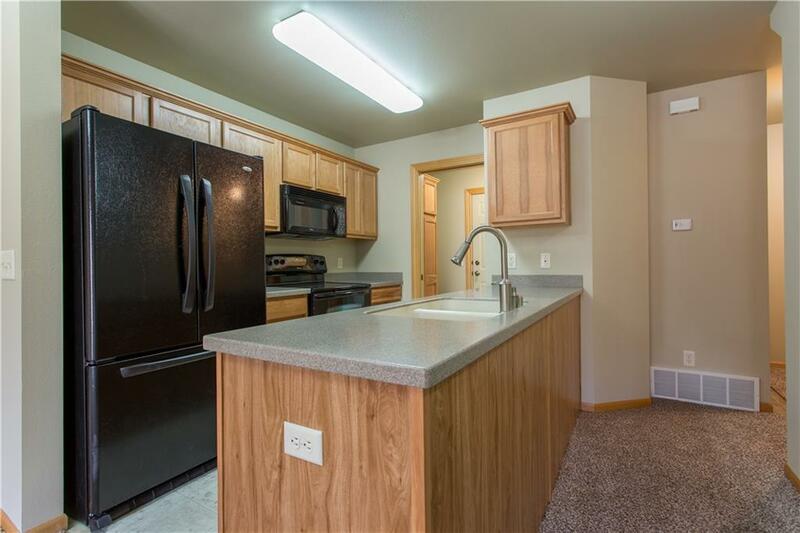 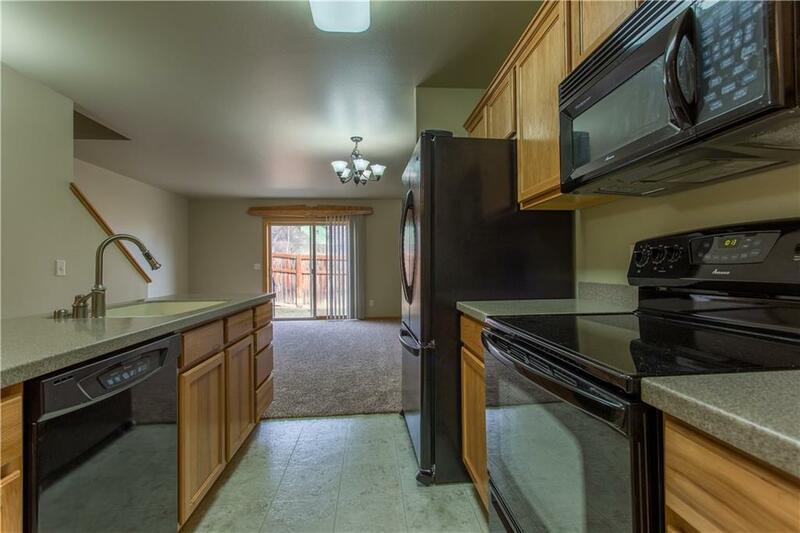 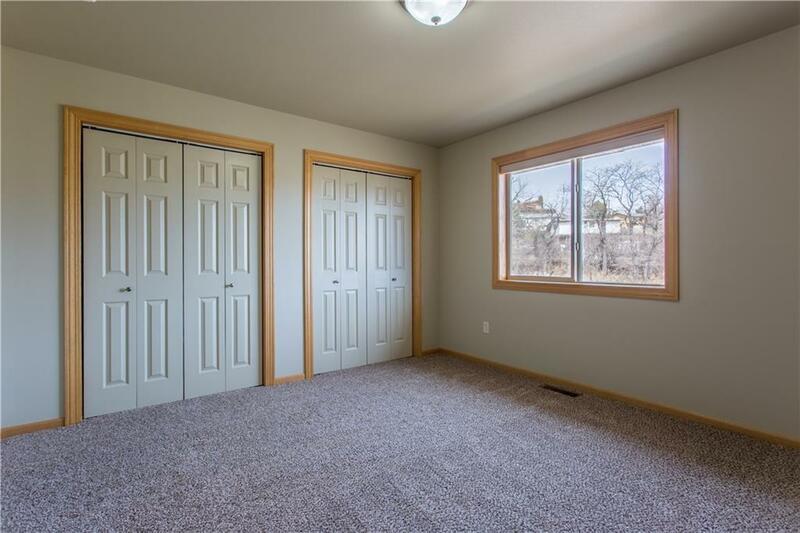 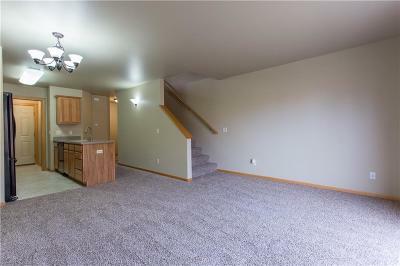 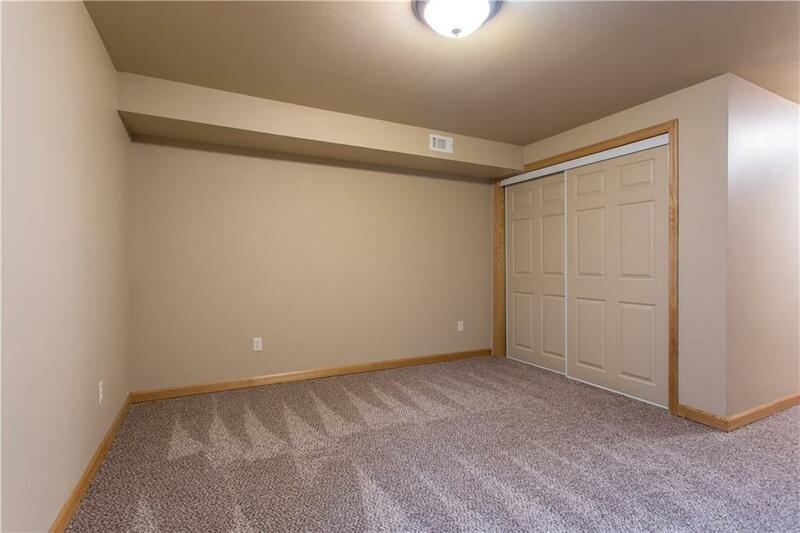 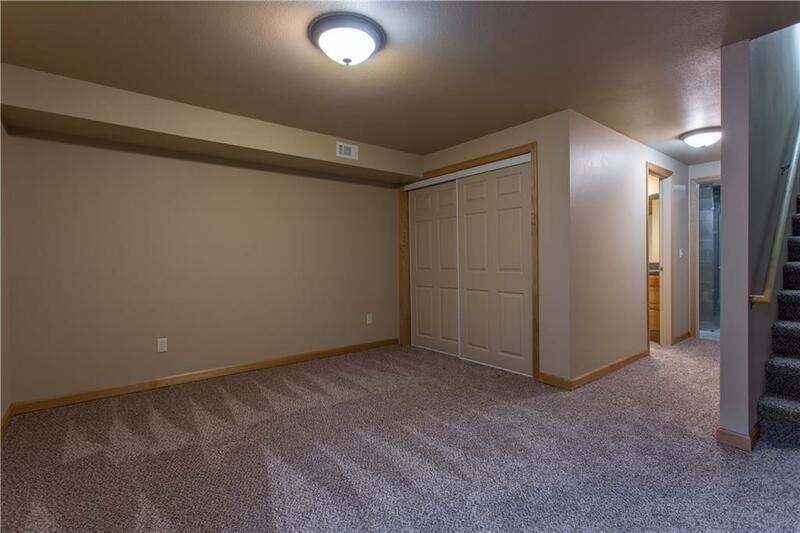 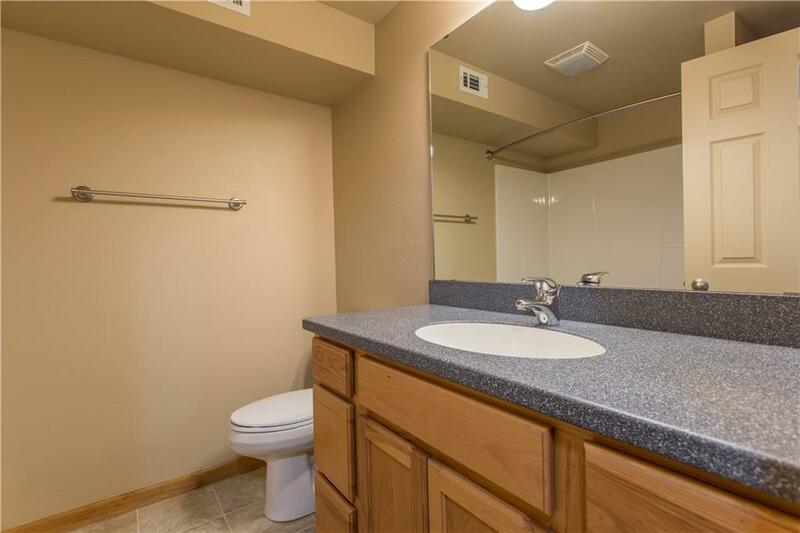 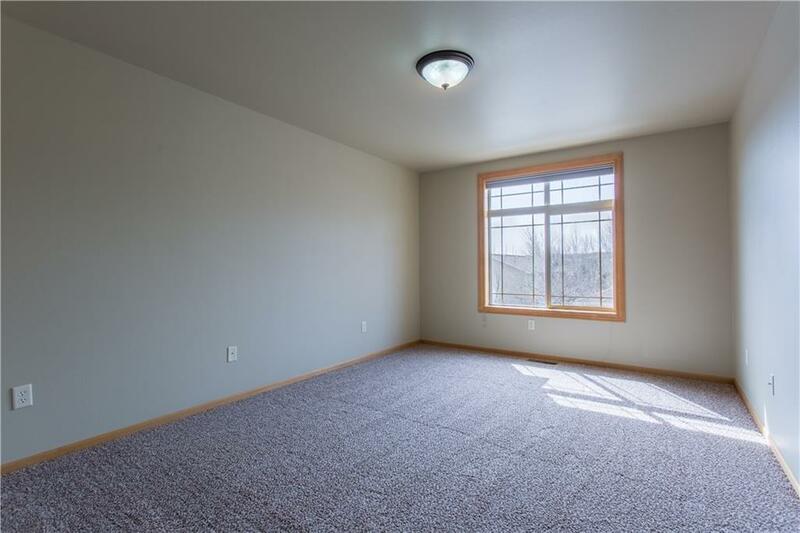 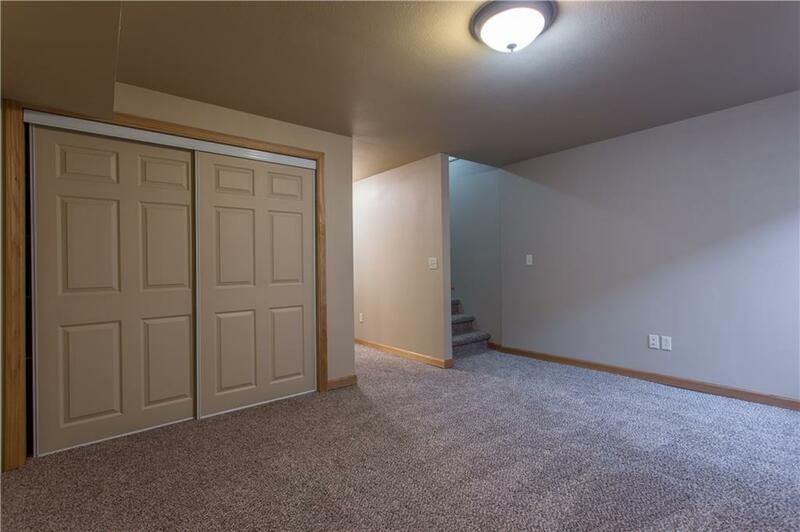 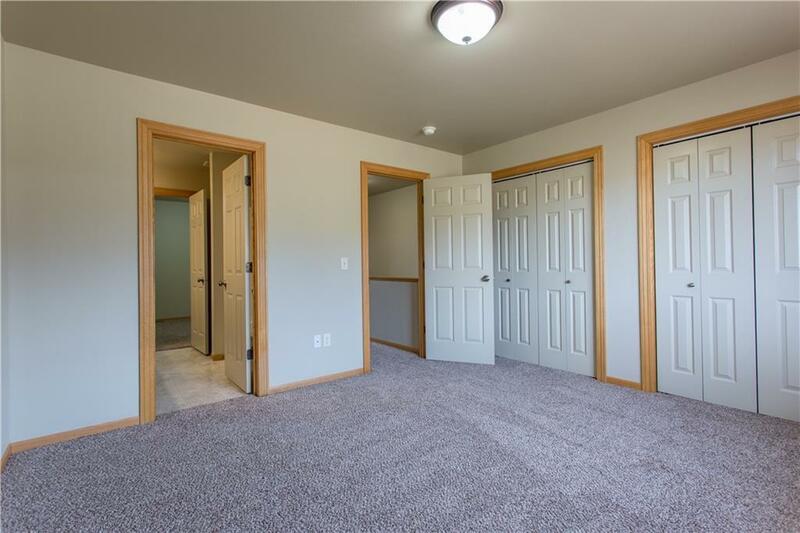 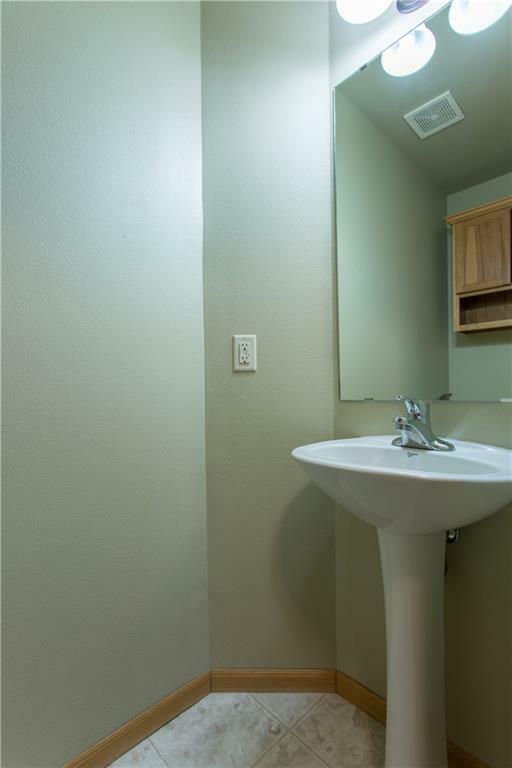 With new carpet and paint throughout, this dated unit shows as nice as they day to was built. 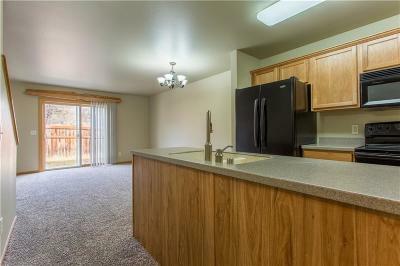 The main level consists of a large living room, fully outfitted kitchen with solid surface counter tops, and a 1/2 bath. 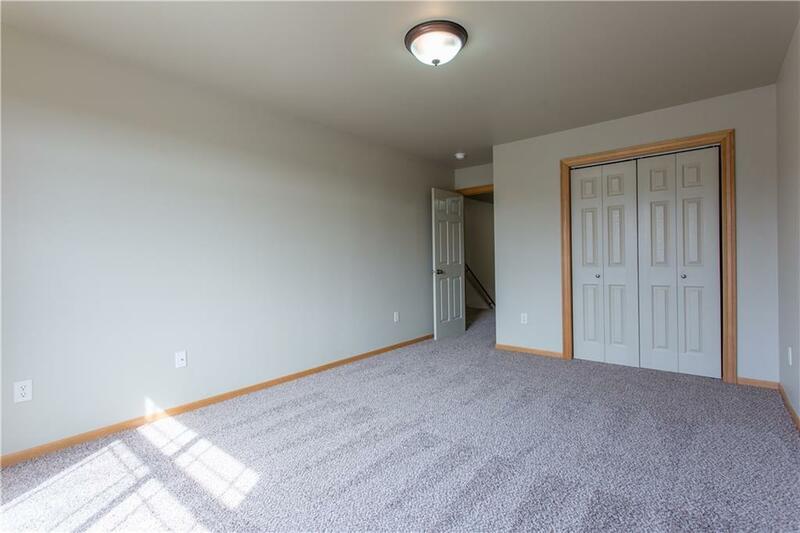 Upstairs, you will find 2 well lit, spacious bedrooms, a sitting/reading area that is perfect for a home office or additional living space, and a full bath with Jack & Jill access to the larger bedroom and the sitting area. 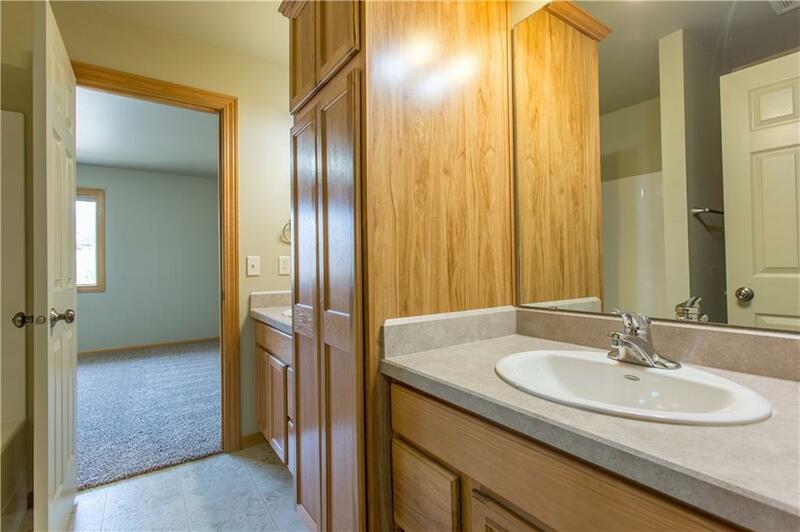 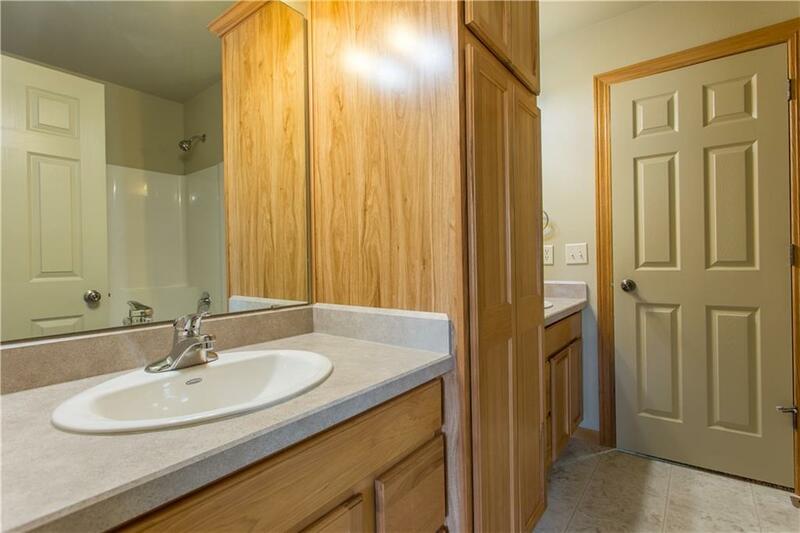 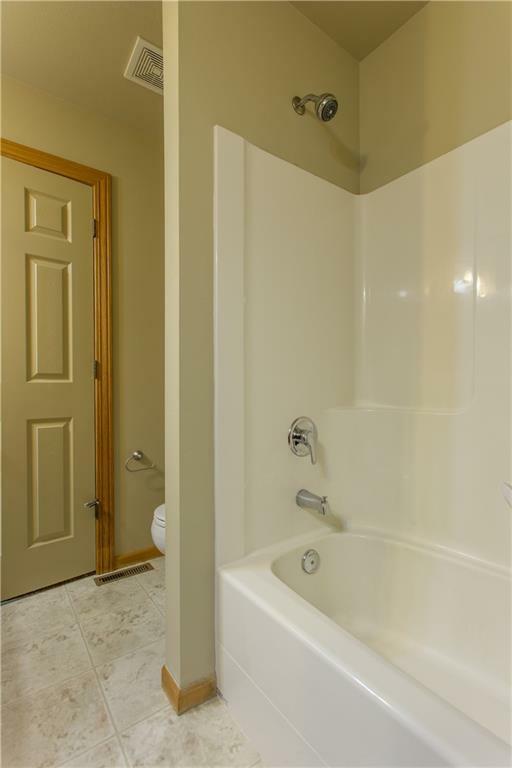 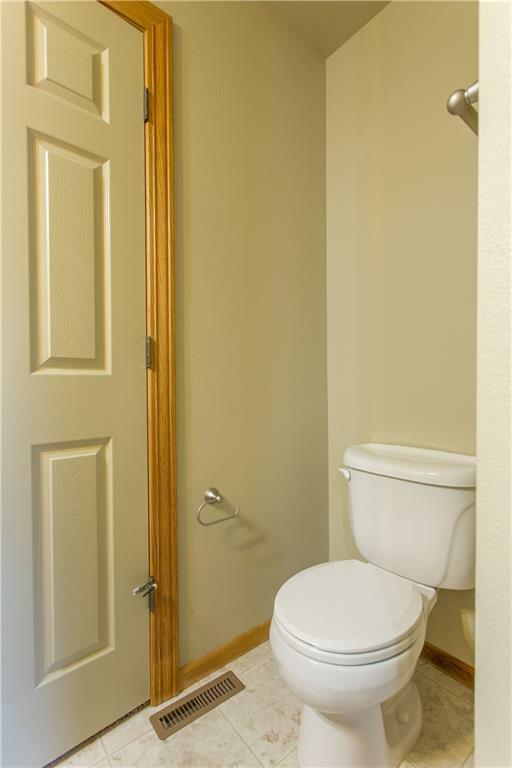 Downstairs has been used as the master with a huge living/bedroom, a full bath, and the utility area. 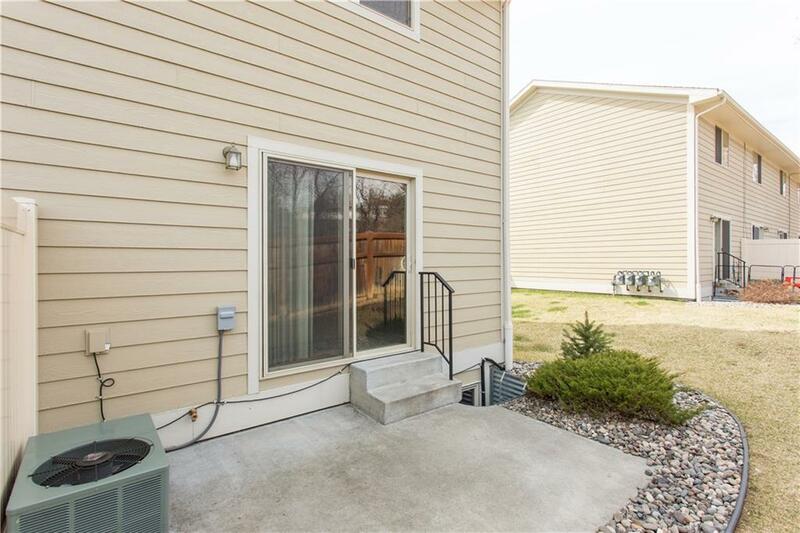 The HOA covers exterior insurance, lawn care, snow removal, and public utilities, allowing you to enjoy life without the hassle of yard work and property maintenance.